And I’d really like to use a variegated yarn but do you know what – I’m scared because I can’t picture how it will look. Have you done a project using this type of yarn? Was it successful – have you any pictures? I’d love some advice before I just dive in! 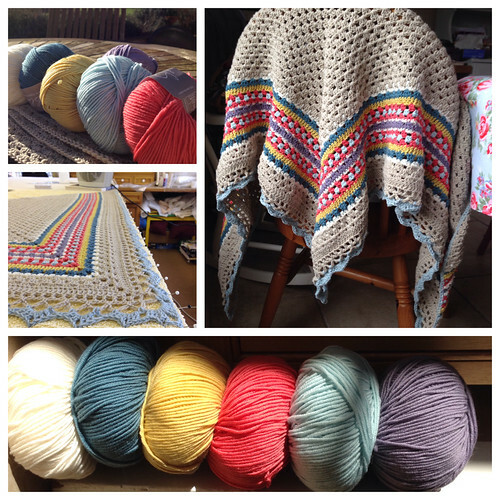 The first photo is Wizz Aran and the second is King Cole Comfort Prints dk.